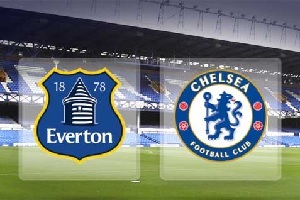 Everton will play against Chelsea on Saturday. Everton after four rounds have only 5 points, they managed to win only one game, made two draws and lost one match. On the other hand Chelsea has a very bad season start. They have 4 points. Only one victory against a weak opponent (West Brom) a draw and two losses. Jose Maurinho can not afford a loss or a draw in this game because they are already eight points behind Manchester City. It is not going to be an easy game for the visitors, but I think they will be victorious and will participate in the battle for the title.